My Big Fat Fabulous Life is getting ready for a new season. Season four will premiere next month! Viewers will see three two-hour long episodes weekly starting January 23. TLC revealed more about the return in a press release. Check that out below. 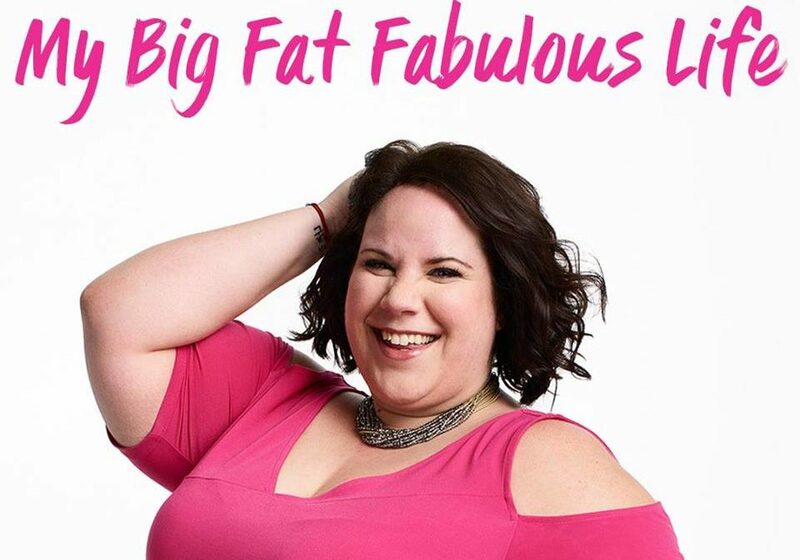 “Whitney Thore is busting a move to a new timeslot for the fourth season of TLC’s MY BIG FAT FABULOUS LIFE, premiering Tuesday, January 2 at 8/7c with a supersized, two-hour episode. The series follows Whitney as she juggles her burgeoning career with the strenuous demands of her family and the dynamic relationships among her close friends, in addition to managing her personal struggle with Polycystic Ovarian Syndrome which added 200 pounds to her petite frame several years ago. Last season, viewers saw Whitney pursue her dance dreams and embark on a whirlwind tour as a backup dancer. Now, after being on the road for several weeks – away from her family, friends and secret love interest – Whitney is on the verge of an emotional breakdown and she is forced to make a tough life decision. Although she has dated in the past, she has never fallen so hard for a man until now. Unfortunately, this sweet romance quickly turns sour, and Whitney is blindsided by a heartbreaking turn of events from which she may never recover. In the midst of this devastating news, she must also manage her other close relationships, many of which are on of the verge of collapse. Are you excited for the return of this series? Tell us what you think. Too Close to Home: Cancelled or Renewed for Season Three on TLC? Renew the show “My Big Fat Beautiful Life” it was fun. I can’t wait to see the next season of My Big Fat Beautiful Life!